The structure of the Profile programme now offers flexibility, allowing candidates and organisations to develop digital literacy, competence, and expertise in a way that is appropriate to them. 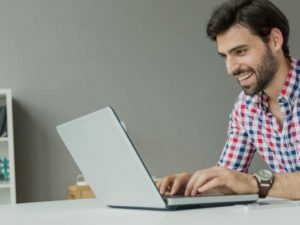 Importantly, this new flexibility gives opportunities to not only engage with new candidates but to re-engage with existing candidates, to facilitate their goal of lifelong learning. 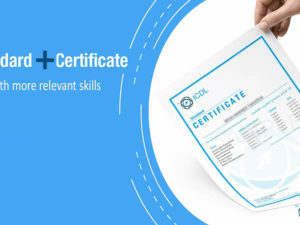 A combination of any ICDL programmes other than the standard and base. Each programme listed below is also offered as a stand-alone certification.